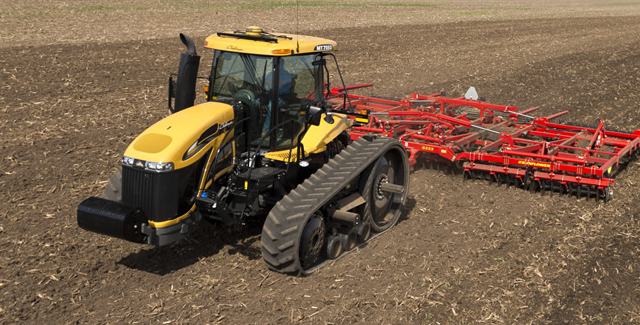 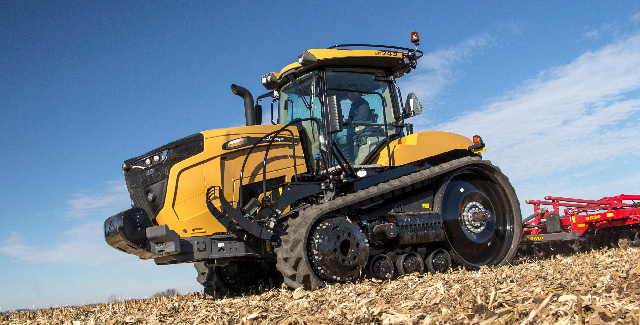 Superior in every way, Challenger® equipment from Altorfer Ag Products is uncompromising in demanding ag environments, so you’ll work harder and smarter in every season with exceptional traction, technology and cab comfort. 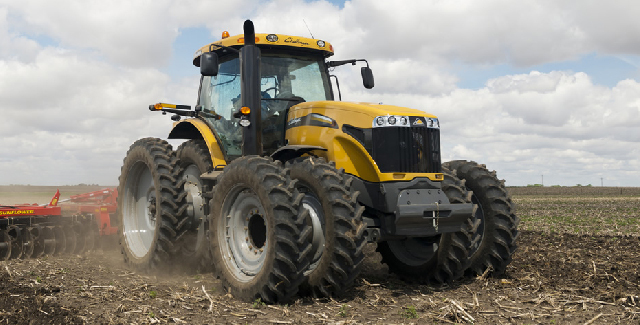 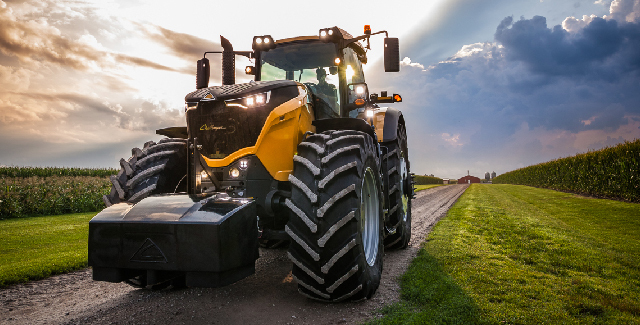 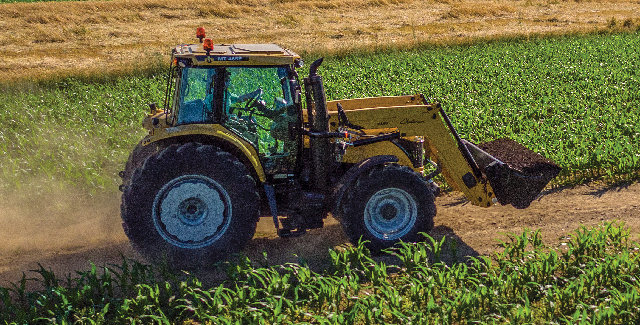 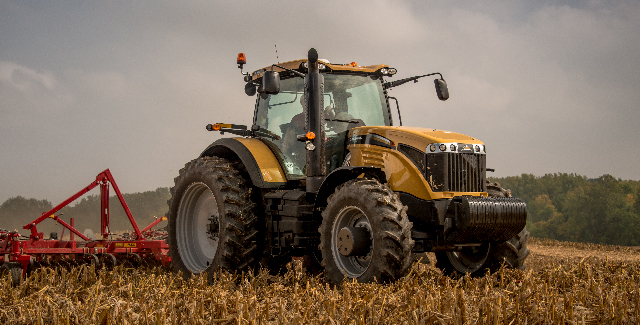 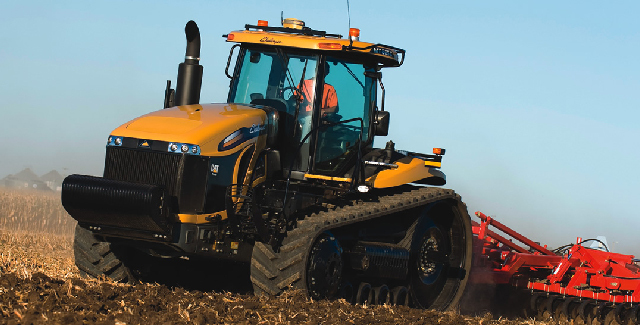 Tread powerfully with our wide selection of Challenger utility tractors, row crop tractors, track tractors and the new 1000 Series fixed-frame tractor. 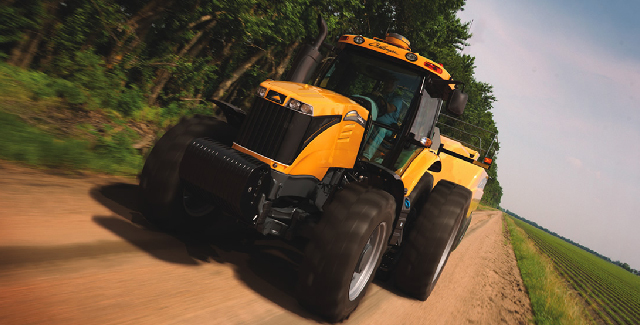 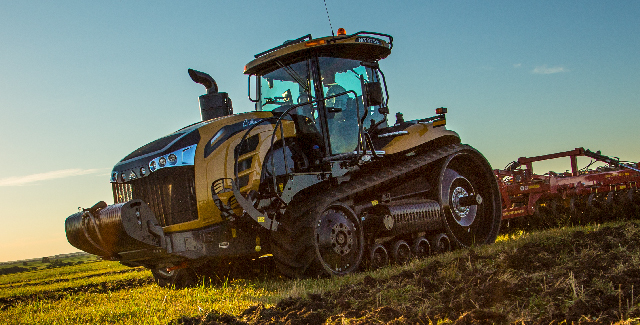 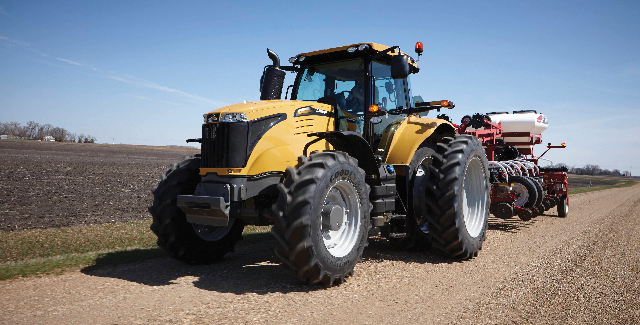 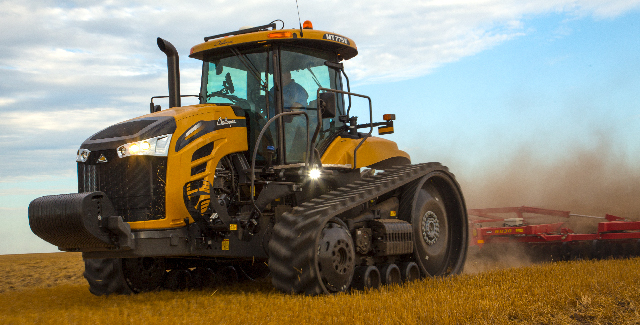 They’re intelligent and intuitive with the power you need to take on large acreage.